Minimal and measured, Objekt #4 is TJ Hertz's first original release since 2014's critically acclaimed Flatland. The record is a tribute to the now defunct Basement Q, a formative and beloved haunt in Berlin's Schöneberg district that quietly but profoundly shaped the musical identities of Hertz and several of his contemporaries until its closure in 2012. 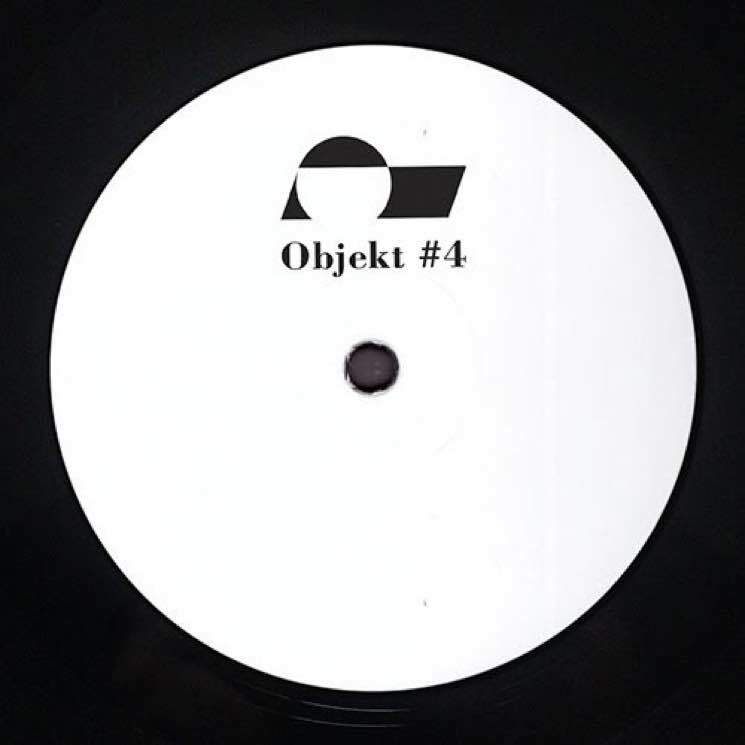 Objekt #4's A-side is driven by a surging techno backbone; the B side, "Theme From Q," is Hertz's reinterpretation of a Basement Q anthem — that being owner and founder DJ Bogdan's own "Love Inna Basement (Morning Dub)." A disintegrating series of spatial effects and found sounds embellish the hypnotic pulse, leaving hyper-detailed soundscapes to frame the unrelenting rhythms of both sides. Objekt leans on tight and strident breakbeats to puncture the flanged and disfigured samples that produce his eerie atmospherics here.